Premium Bonds April 2019 winning numbers: are yours in the latest results? 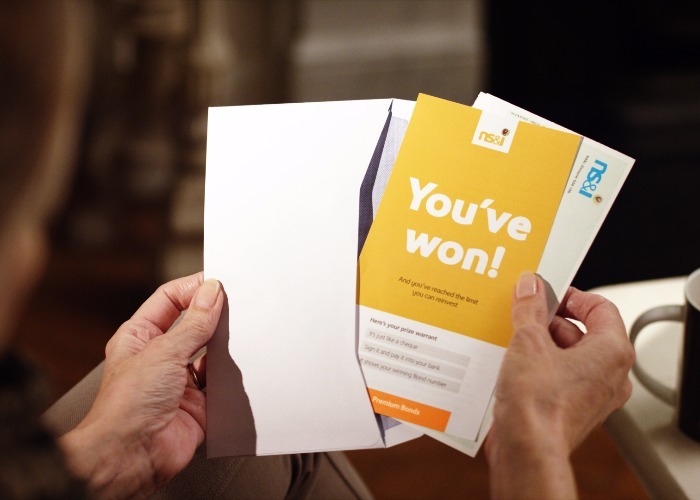 Check the April 2019 Premium Bond winning numbers from NS&I below to see if you've won a big prize. Two lucky NS&I Premium Bond holders from Warwickshire and Kent have scooped February's £1 million jackpots in the April prize draw. The Warwickshire winner bought their lucky bond (number 201SW331874) in January 2013, while the Buckinghamshire winner purchased their winning bond (108RY588717) way back in April 2006. Of course, it's not all about the biggest jackpots. Check our table below to see if you’ve scooped one of the other big prizes in the latest draw. If you forgot to check last month's winning numbers, we've put them together below. You can also check if you've an older, unclaimed prize by visiting the NS&I's prize checker page. If your numbers haven't come up in a while, or ever, it might be worth looking at cashing in your Premium Bonds and moving your money somewhere it will earn interest guaranteed. Take a look at Where to earn most interest on your cash and check out the best high-interest current accounts. Want more stories like this? Visit the loveMONEY homepage or sign up for our daily newsletter and let us send the news to you!